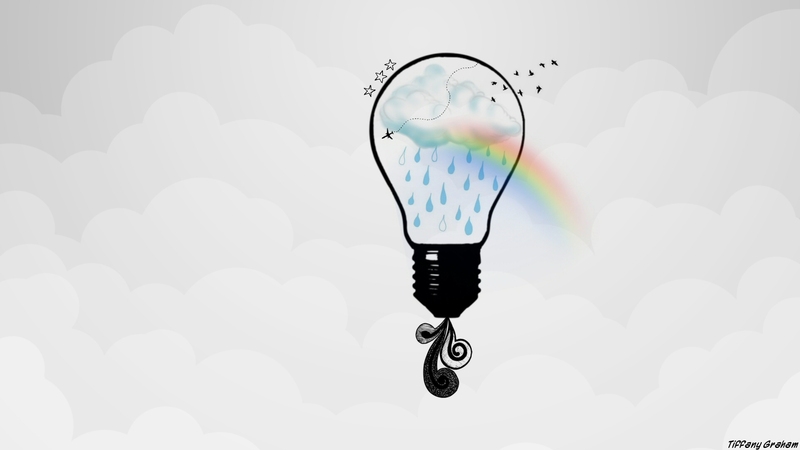 This entry was posted in art, background, blog, copyright, creative, desktop, Entertainment, free, Freebie, Hipster, internet, pictures, surrealism, wallpapers and tagged art, background, birds, clouds, creative, desktop, Entertainment, hipster, indie, indie wallpaper, light bulb, rain, rainbow, sky, wallpapers. Bookmark the permalink. Hey are there any more of these type of wall papers coming? Possibly, been busy lately but hopefully I’ll get around to it soon!